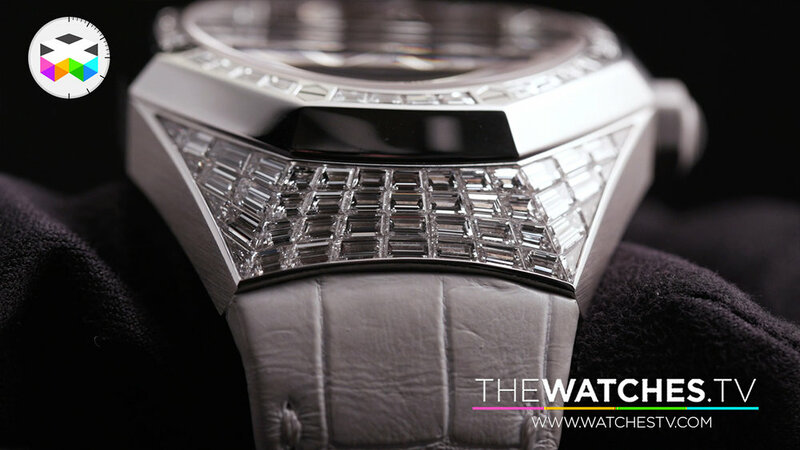 Jul 9 Why are Audemars Piguet watches appealing to women? 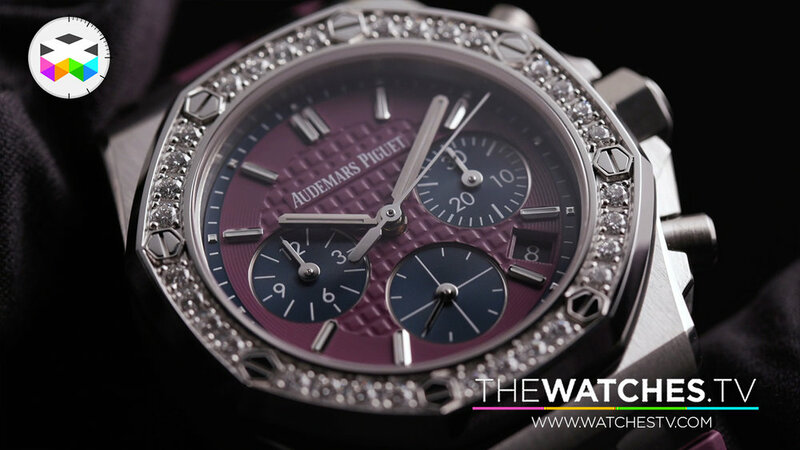 We know that for many Audemars Piguet is all about the Royal Oak, especially its sportier versions, but the brand has done what it takes to appeal to a more feminine market. 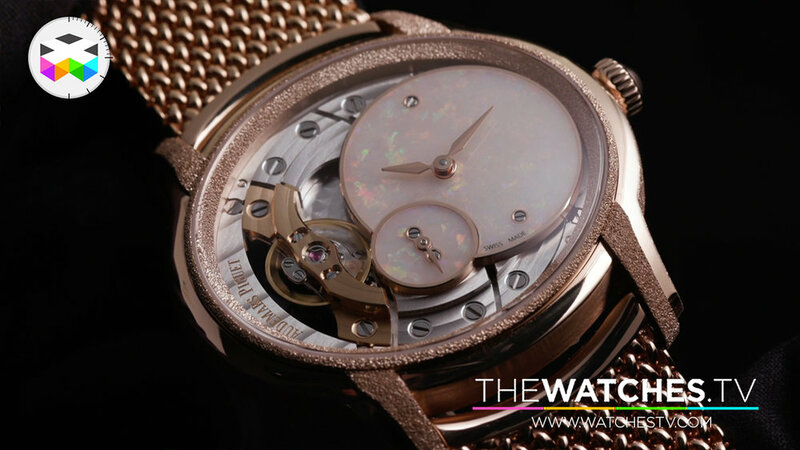 For instance the Millenary is a collection which is encountering more and more success on various markets and Eleonore will tell today why she thinks it is so. 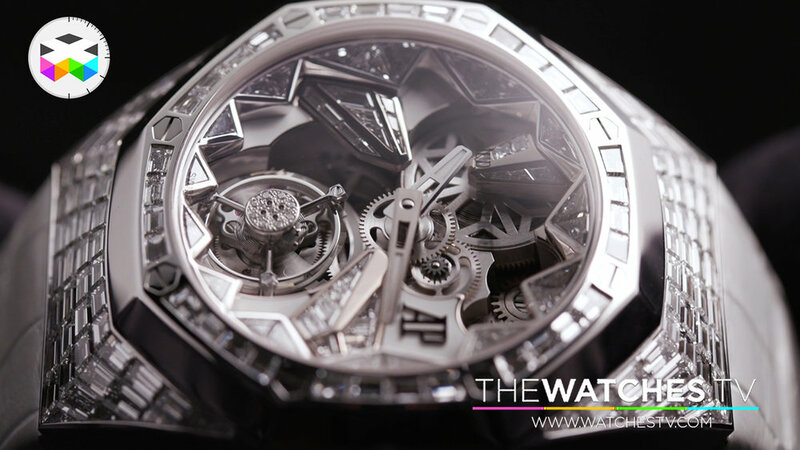 Jun 19 What makes the Supersonnerie by Audemars Piguet chime so loud?